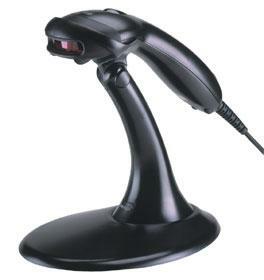 Computerized systems using barcodes that are scanned to ensure accuracy of data management. The accuracy and reliability of patient ID related data such as medication and blood products, logistic data and information is protected. Blood bank information management systems. Computerized systems used in blood banks, providing clinical and administrative information. These data management information systems process blood bank information, including blood donor status, cross-match results, blood logistic management system, etc., using specialized software. Cardiac patient information including image management systems, and cardiovascular data providing clinician access for analysis, diagnosis, follow-up, and archiving. Stored data can be transferred throughout the medical facility and to other locations such as physicians offices. 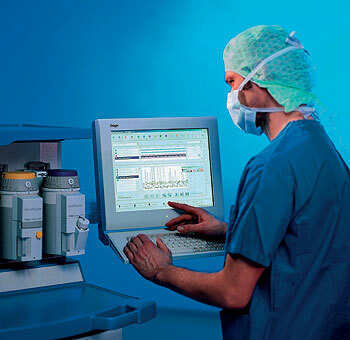 A computerized system for anesthesia data management, in real-time and off-line applications. Both clinical and administrative information is provided. Data from devices used in anesthesia is collected, enabling physicians to manage prognosis and treatment, while establishing patient`s physiological status, and parameters of anesthesia machines. Bedside computerized information systems used for acquiring, displaying, and reporting patient data and information. 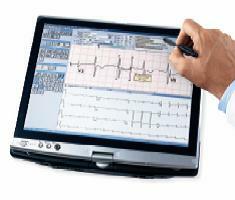 Clinical information is provided in real-time tracking of vital signs, as well as administrative information. Patient ID`s, sample and blood packs labeling system designed to prevent errors or mistakes in patient identification and confirmation in matching of samples in blood transfusions. Data management information systems which provide clinical and administrative information related to hospital laboratory procedures. These systems can automate laboratory procedures, such as test ordering, results reporting, and quality assurance and control. 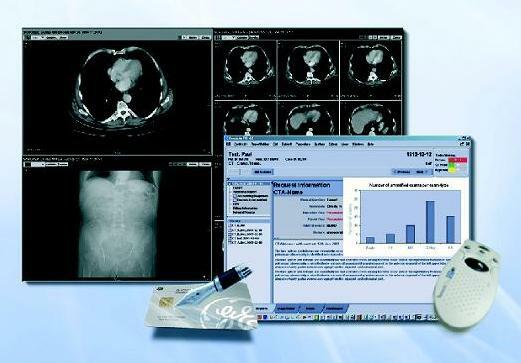 Systems used by Radiology departments and imaging centers for management of clinical and administrative information. These data management information systems can be used to organize and store result reports, patient registration, tracking, billing, scheduling, and other tasks. 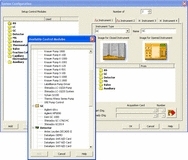 An automated information system used for inventory and management of central supply, including ordering and tracking of hospital supplies and equipment , invoicing, budgeting, and accounting. This system has modules for par stock, case cart and other specialized routines. 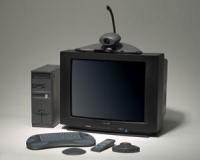 Monitors designed to display electronic images from a multi input source, either in real time as they are obtained or from a video camera, a video recorder, a digital versatile disk recorder, a television, or from a digital computerized network. These monitors typically include electronic circuitry to process the composite television signal and a screen (e.g., cathode ray tube, liquid crystal or plasma display, projection sets) to display the image. Video monitors may be used for many purposes, including monitoring patient activity and displaying images during surgical, endoscopic, and fluoroscopic procedures. Automated computerized system for management and confirmation of physician`s orders, patient ID, and medications distributed within healthcare facilities. The system can be interfaced with the pharmacy and hospital information systems, for efficient confirmation, and inventory management. The computerized system is comprised of medication-dispensing cabinets , some have a bar-code scanner to read patient identification wristband, and medication packages, for order confirmation. Nurse call systems with audio/visual signals are used for routine or emergency communication between patients and hospital staff. An integrated system enables location of staff members, and for the emergency resuscitation teams. 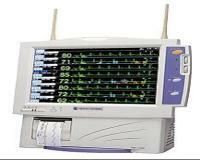 Some systems are computerized and enable follow-up of patient calls and staff responses. 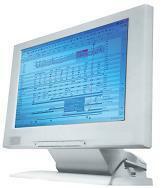 Obstetrical data management system for determining maternal and fetal status. A computerized system designed to assist physicians in assessing maternal and fetal status during pregnancy , labor, and follow-up. 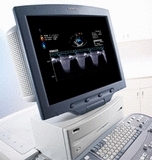 These obstetrical data management systems are capable of collecting data from different monitors such as maternal and fetal ECG`s, and uterine activity. Prognosis and treatment of both mother and fetus is facilitated by this information collecting system. Computerized monitoring systems that can track movement of people and/or equipment by using RFID tags. Tags with signaling devices are used, together with a detection/display unit to keep track of location. Some security systems have alarms and may include mechanisms for controlling doors and elevators. 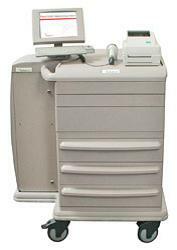 Printers that use heat to produce hard copy (paper or film) from diagnostic imaging procedures (CT, MRI, US, digital radiography, and others) They can be linked to hospital`s computer network, and interfaced with most imaging modalities. There are mainly 3 levels of working stations: The technician (acquisition) workstation intended to monitor the raw images immediately after the scan is performed. The review station intended for the primary radiological review, and the reporting station. 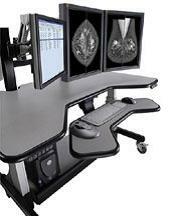 It can either work directly with the imaging system, or as a PACS working station. There are high level work stations which are connected to the PACS system and are used for processing images of various modalities and for comparing and merging different images. Add-on software for processing, improving and displaying ultrasonic imaging. 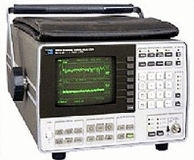 This type of software is intended to be used with a computer and imported ultrasonic images. 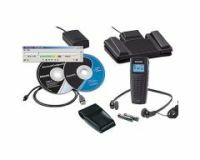 To this category includes special views, enhancements and calculations derived from the ultrasonic information obtained by ultrasonic scanners. A system that uses adhesive Bar-coded labels for identification of test-tubes, bottles, containers and other specimen containing items and packages. 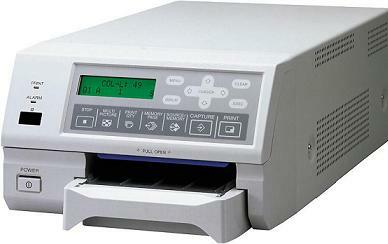 A system for the management of different kind of containers of specimen, using a Bar-code adhesive labels, a Bar-code readers a device for the acquisition of data from the reader and a computer for the data processing. These systems used for the management and control of the clinical laboratory work, insuring and maintaining the needed highly secure working procedures. 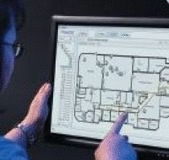 A tracking system of personnel and staff. The patient staff RFID management system enables positive patient identification, and determination of personnel location at anytime. 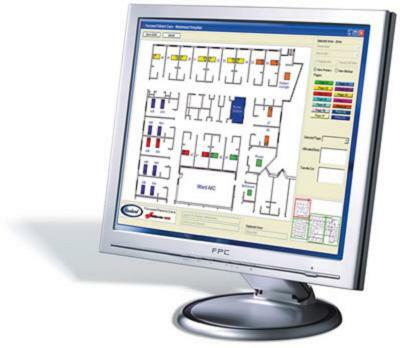 Visitors, patients and staff identification and control systems. 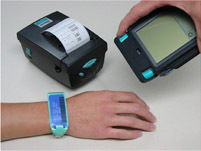 These systems use barcode bracelets for the identification of the carriers of it. It is used for all security and identification aims and assures immediate, error free and safe identification of each patient, resulting in substantial reduction of medication as well as other errors caused by wrong patient identifications.